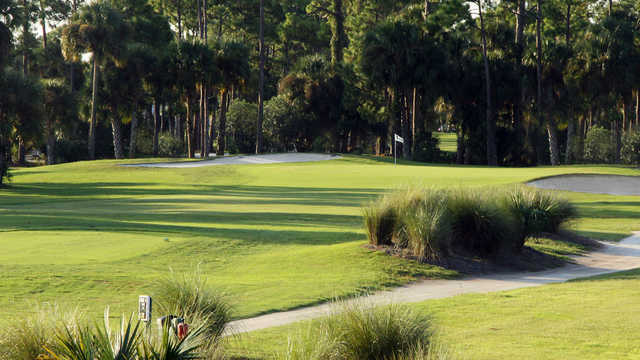 Hidden Lakes Golf Club was originally designed by Bill Amick and remodeled by Lloyd Clifton in 1995. 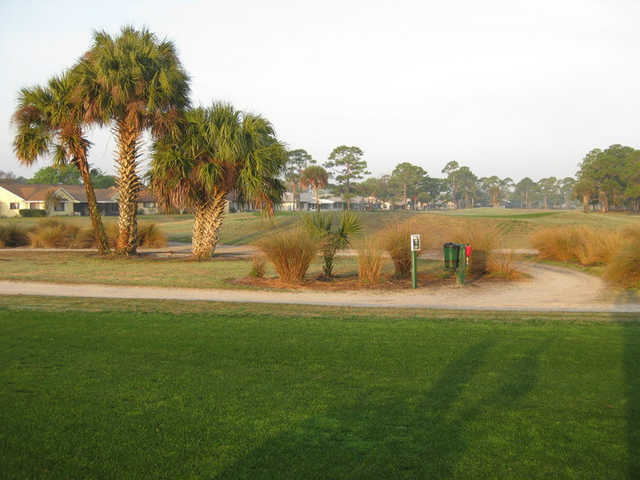 In 2003, the course underwent a facelift that added length and challenge to the Par 69 course. 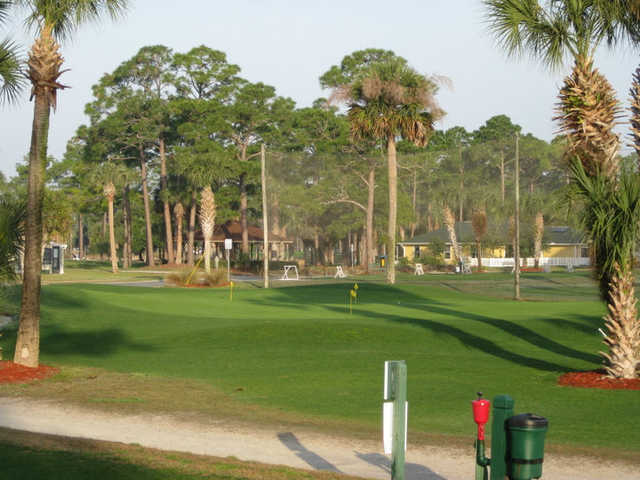 The course offers a beautiful view of the estuary of Turnbull Bay, a fair and challenging test of golf, a friendly staff and reasonable prices. 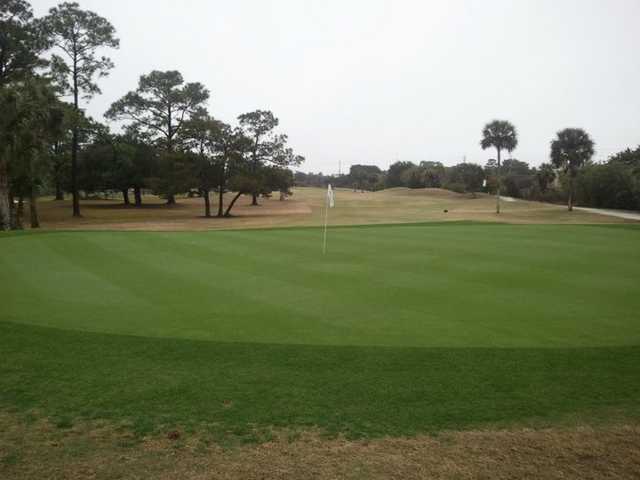 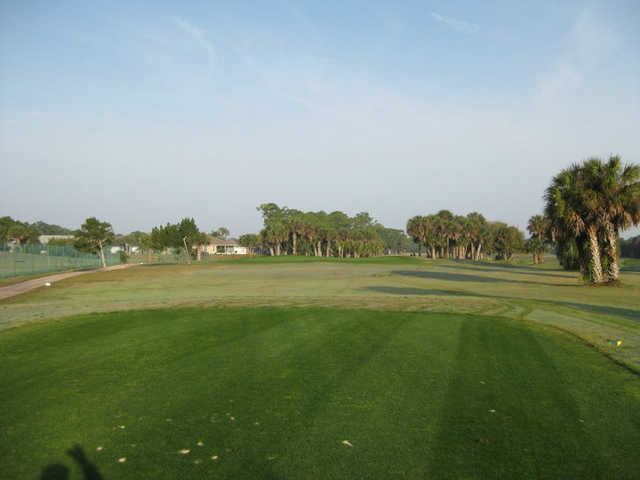 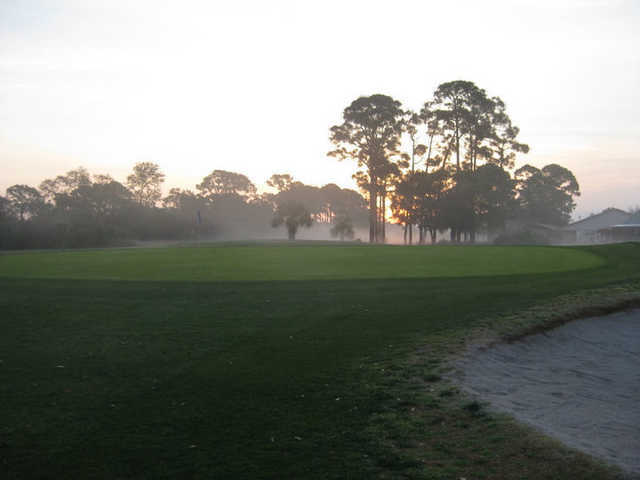 Continual improvements to the course condition make Hidden Lakes a must play when in New Smyrna Beach.